units and gear boxes. J & J Machine Shop also performs general machine work. 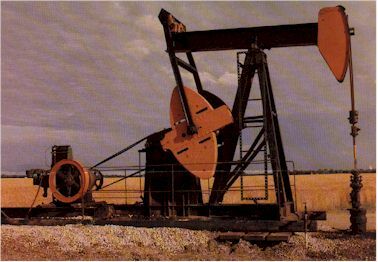 J and J Machine Shop has been serving the oil field industry since 1982. In addition to servicing oil field equipment, we have also been providing general machine work during this time. We are dedicated to providing the finest work quality, at reasonable prices. "J & J Machine Shop is the best there is, that's why I use them." - Bobby Rowe Energy, Inc.
"If you want something done, they can do it." That's the reputation we have, and one we're proud of it.